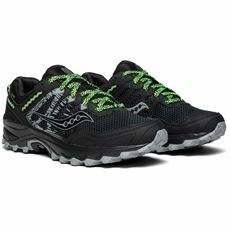 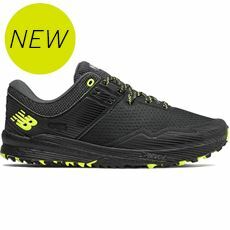 Just like road running, trail running requires a specialist type of footwear to give you the grip, comfort and all-round support you need to enjoy the activity whatever the weather and terrain feel like throwing at you. 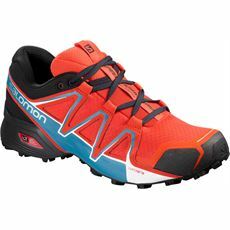 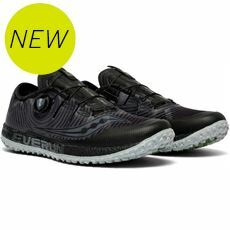 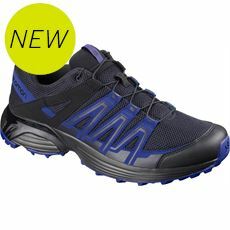 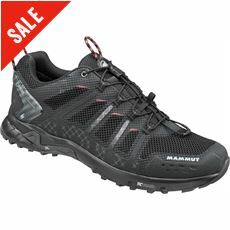 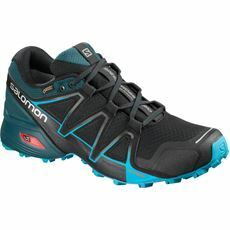 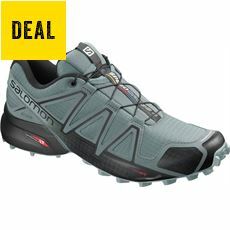 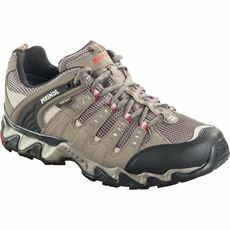 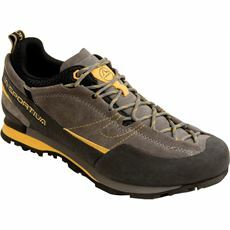 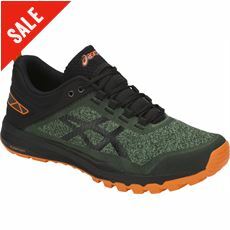 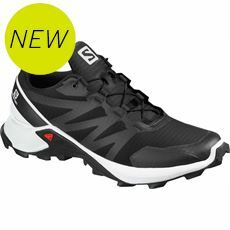 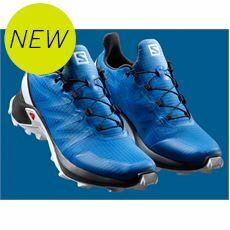 Here at GO Outdoors we’ve got some great new men’s trail running shoes from the biggest and most trusted brands in the industry, giving you peace of mind that the multisport and trail shoes you’re looking at are of the very highest quality. 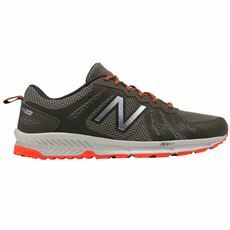 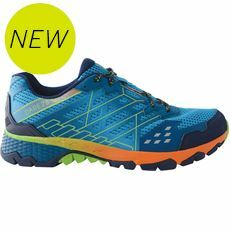 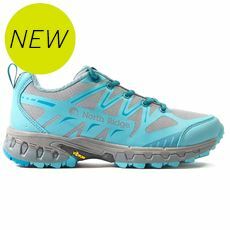 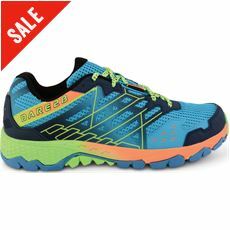 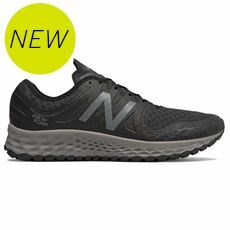 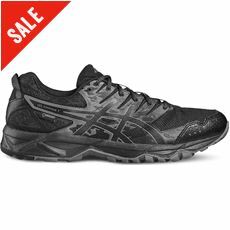 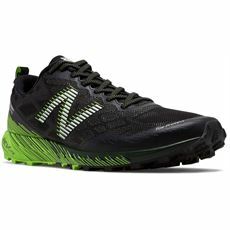 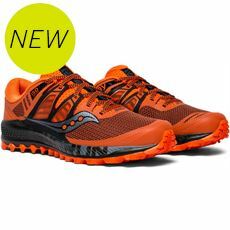 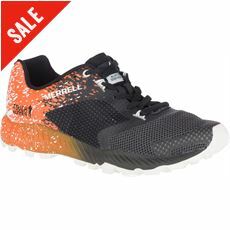 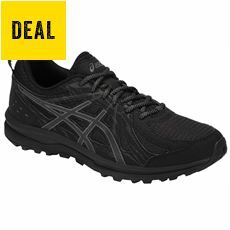 You can browse the full men’s footwear range online or in your local GO Outdoors today, so treat yourself to a new pair of trail running shoes at a great price.